Sweep. This is the picture of that grey dog named Sweep. 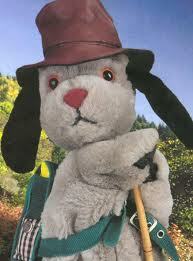 Wallpaper and background images in the Sooty mostra club tagged: sweep harry corbett matthew corbett sooty soo scampi.